Many may find it surprising, but Coffee Connections was not part of a 5 year plan that we developed. In fact it wasn’t even on the radar! But God gave a vision and we began to walk that way. This story is shared elsewhere on the blog. Through this whole process, the heart of serving people has always been at the core. It is what we believe and how we act towards humanity. A greek scholar tells this story – He was presenting an idea on a line from the Bible that says “for God so loved ALL the world…”. The student wanted to know the greek translation of the word “all” as to see if the meaning was different in any way. The greek scholar said, “Well the word ‘all’ in greek means…” As he paused for a few the auditorium got very quiet as to be schooled by an expert and their minds exploding with a very different meaning than what they were used to. “well, it means ALL”. A slow laughter rippled around the student body. So when we say “all about the people” we mean “ALL!” There is no segregation, disunity or defense against beliefs and life styles. People are people and they all have value. Devaluing people is defacing who we are an entire human race. The “About” is the part in the slogan is simply points to whom the “all” refers. It’s People. People means, well, you get the idea! Whether a child or an older adult and everywhere in between, we care about all people. 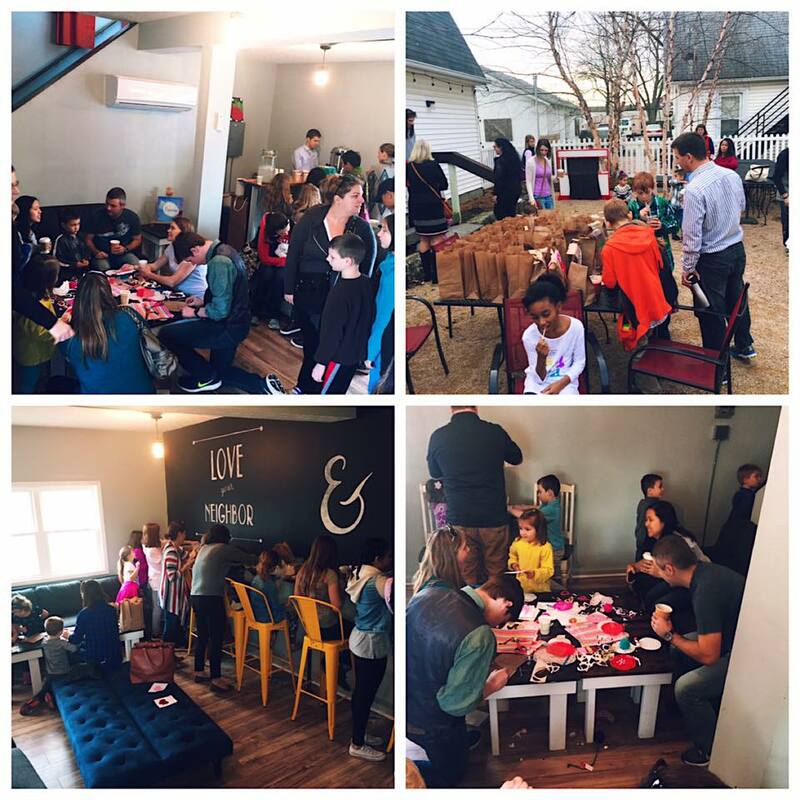 One of the heart beats of the shop is for a multigenerational, multiethnic, and multidiverse group of people that can all gather. We envision people sharing their dreams, desires, worst days, struggles and joys. A strong, supportive and movemental force that is driven by a deep and even spiritual desire to go beyond oneself. All about the people isn’t just an idea, it is our life style. It’s a mindset that pushes one to be selfless and welcoming to make each other better. Because we all know we are better off together and we cannot stay where we are at and hope for better. We have to get better, we have to grow, and we have to share. We are living organisms that grow, so let’s grow together by sharing and listening. It’s messy…it’s beautiful…it’s All About the People.